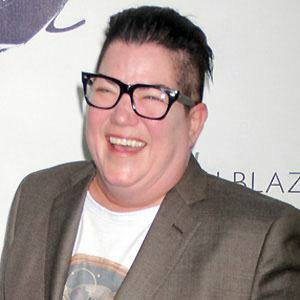 Comedian who became the first openly gay comic to appear on a late night talk-show with her 1993 appearance on The Arsenio Hall Show. 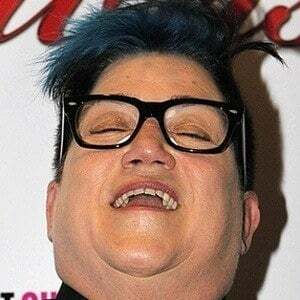 In 2013 she began a recurring role as prison inmate Carrie "Big Boo" Black on Netflix's hit show Orange Is the New Black. She also plays Ms. Bruntford in the 2013 TV movie Dear Dumb Diary. She attended St. Mary's Elementary School in Belleville. She was in Broadway revivals of On the Town and The Rocky Horror Show. 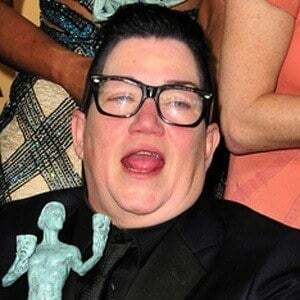 She is the daughter of Jerry and Robert DeLaria. In February 2015, she got engaged to fashion editor Chelsea Fairless. They separated in 2017. In 2013, she appeared on Orange Is the New Black with Laura Prepon.